In a statement and report issued today, the American Antitrust Institute, an independent non-profit education, research and advocacy organization, states the proposed merger between Google and ITA Software, Inc. In a statement and report issued today, the American Antitrust Institute, an independent non-profit education, research and advocacy organization, states the proposed merger between Google and ITA Software, Inc. (ITA) could be straining the boundaries of antitrust analysis, but serious consideration of a challenge is warranted. 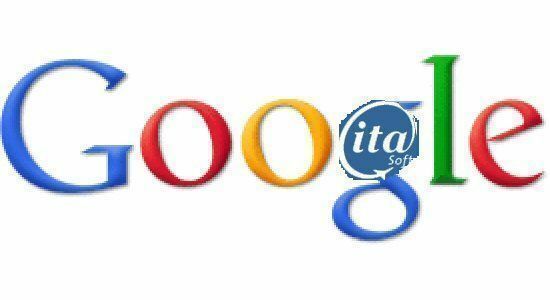 The report, "An Examination of the Antitrust Issues Posed by Google's Acquision of ITA" was issued February 18, 2011. “Apart from the very difficult analysis, this transaction raises broader questions of competition policy concerning Google’s rapid growth as a one-of-a-kind firm,” said American Antitrust Institute (AAI) President Bert Foer. Governmental efforts to protect against manipulation of algorithms by Google are not only likely to be ineffective, but they will necessarily raise First Amendment questions as the government participates in decisions about the prioritization of information reaching the public. Maintaining competitive markets for both general and niche search may be the only alternative, sugggests the AAI, to an unregulatable monopoly. It is therefore appropriate for the Department of Justice Antitrust Division, employing a statute intended to stop monopoly in its incipiency, to work within a public vision of longer-term developments and to place the present acquisition within such a context. The white paper explores both the narrow and broad competition issues that are raised by a Google/ITA combination. In the narrowest sense, the AAI says acquiring ITA would put Google in the business of supplying a technology input that powers downstream products in a vertical online search market. That is, Google would own what many consider to be the premier technology that online travel agents, travel meta-search websites, and airline websites license from ITA to afford Internet users the ability to search real-time pricing and seat availability data in the course of shopping for airline tickets online. Neither Google nor ITA currently competes in the provision of this data to Internet users by online travel search firms, but together they effectively have such firms "surrounded" according to the report. The Google ITA Marger white paper was written by AAI Director of Special Projects Randy Stutz and approved for publication by the AAI Board of Directors.